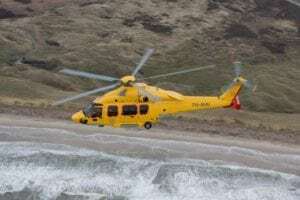 Era Group and Bel Air Aviation have formed a teaming agreement to provide helicopter services for customers in Europe, particularly in the North Sea. 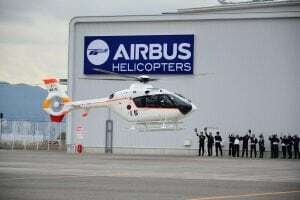 As part of the partnership, Era will contribute its fleet of Leonardo helicopters, the largest worldwide, and Bel Air will contribute operational and technical services. 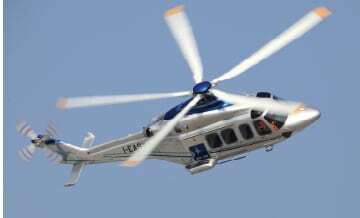 Bel Air is a fleet leader for the Leonardo AW189 and a service center for that model and the AW139. 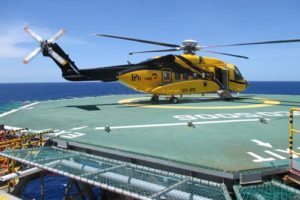 Founded in 1994, Bel Air is the only Danish-owned offshore helicopter company servicing both the oil-and-gas and offshore wind markets. “We are convinced that this collaboration with [Era] will result in even more opportunities and higher flexibility to our customers since both our companies share the same fundamental values and prioritize safety, flexibility and reliability to ensure dedicated and customized service," said Susanne Hessellund, owner and managing director at Bel Air. 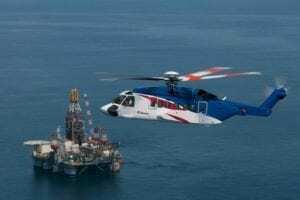 With the offshore oil and gas industry's downturn over the past several years, there is evidence that a boost in offshore oil activity is right around the corner. 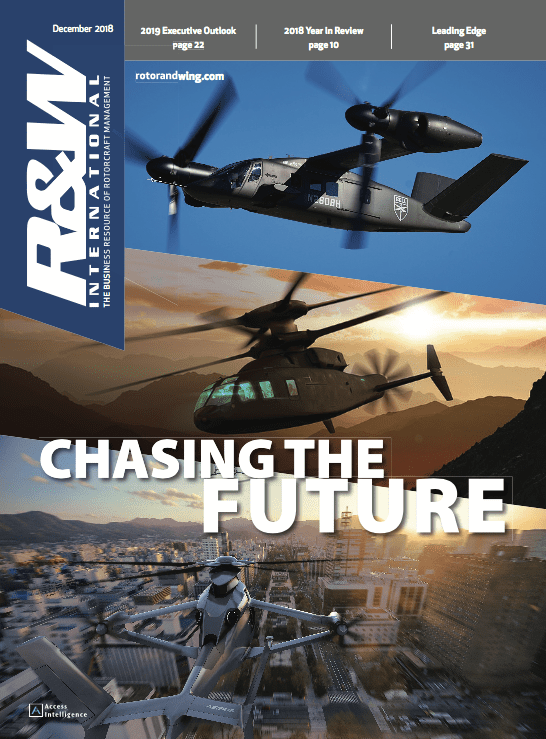 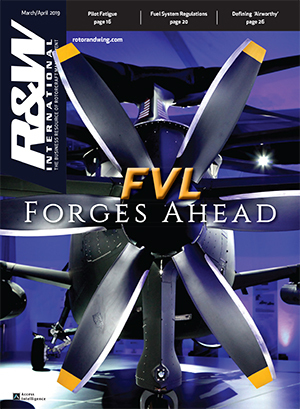 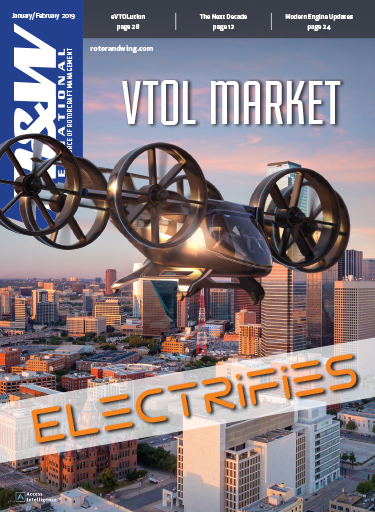 But that anticipated recovery is not enough to bring the helicopter industry back to where it was, prompting many operators to shift to changing demands and expand to new markets. 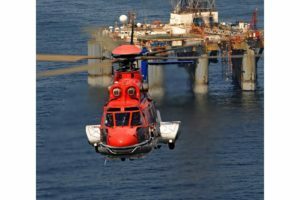 Bristow recently reorganized some of its services to cut overhead costs and streamline its operations. 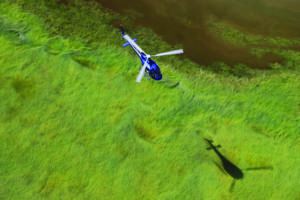 Others like Waypoint Leasing have identified offshore wind farms as presenting opportunities for helicopter services.